Where’s my ice cream, mommy? They say that the things you see as a child remain ingrained in your mind forever. When I was a child, not too long ago, the world basically had chocolate, strawberry and vanilla as standard ice cream flavors. How I loved heading to an ice cream parlor to try all three together, sometimes topped with chocolate fudge or embellished with petite sprinkles. Then came the era of chips. Oh how I devoured chocolate chip vanilla ice cream. Icy plain tasting ice cream’s monotony was so well broken with flavorfully frozen and intact chocolate chips. Later, I developed a connection with mint ice cream, as an ode to my attraction to mint gum, as I felt it quadrupled the cooling sensation in my mouth, albeit causing more brain freezes. I never fancied some of the so-called weird flavors of the time, like butterscotch. I didn’t like the toffee bits stuck in my teeth, as they would always evolve into painful dentist appointments. I also felt like it left a residue of oil on my tongue, perhaps due to my perception of butter, or perhaps because of my dislike for scotch; do not ask why I was aware of this even as a child. Looking at what ice cream is, on an associative level, it is either a cooling treat (hence inspired by many fruity, summer flavors), or an indulgence (hence the heavy chocolate, butterscotch and related associations). Some out-of-the-box flavors (for their time at least) managed to become commercial, like peanut butter, cinnamon, bubble gum, cotton candy, etc. However, it seems that ice cream makers have pushed the envelope so far that it is in fact ripped open in surprise, taking inspiration from spices, vegetables, meats, roots, beer… goodness! As an ice cream addict and a natural adventurer, I figured it best to document the flavors that I have seen emerge out of my wackiest thoughts and land with a huge plonk on the face of the Earth. I have tried several of these, aspire to try a few more of them, and am still gathering the courage to try a select few. I have seen steak flavored ice cream, or even bacon ice cream, which even gives off the particular odor. 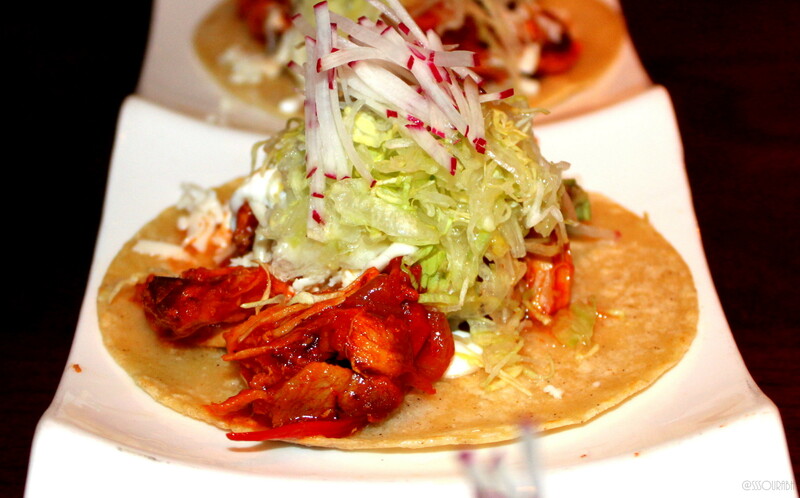 It is a popular trend, and one with a readily available recipe too. Meats have an association of heavy, savory, oily, chewy and protein rich forms of consumables, with the gratification coming from the taste and the tearing of fibrous tissue in your mouth (I wasn’t always vegetarian, so I do know this). So how does this relate to the creamy, no-teeth-needed form of ice cream, whose core association is dairy? I would never have milk with meat, so this is one area that needs better explanation. Particularly when you have regular ice cream garnished with meats, like lobster chunks, sold in an aquarium no less, by the creators in Maine at Ben & Bill’s. 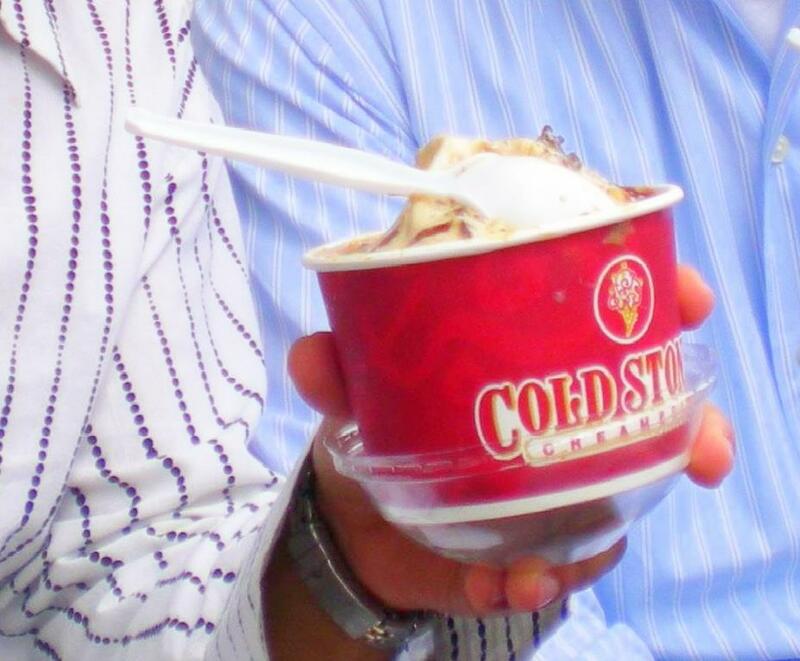 My favorite chain Coldstone Creamery had a fowl foray into having chocolate covered crickets in their assortment. I am uncertain whether it was a nibbler, or a mix in, the latter of which is their signature way of utilizing a sprinkling/garnishing/crushing/grinding it into their ice cream with heavy spoons and strong forearms. Either way, I imagine that it would give eaters an eyeball, a leg, a wing piece, all one at a time. Cough cough; although some say it tastes like Kit Kat, with a leg stuck in their teeth. And let’s not go towards the relentlessly long list of Japanese ice creams varying from shrimp and fish to eel and octopus flavored! Not to be confused with the inevitably available vegetarian or vegan ice cream is the concept of actual vegetable ice cream. The vegetable inspiration is probably built on the basis that carrots have successfully transitioned into the cake category with carrot cake. However, pepper ice cream? Or perhaps, an ice cream in North Carolina made with many things so spicy that it is actually titled Cold Sweat? It also comes with a waiver and warnings prior to tasting it. I wonder if eating it is equivalent to giving your tongue a lashing (especially post gossip)! Then there is Dominion ice cream of Baltimore, touting the benefits of vegetables with the taste of ice cream; since now, health plus dessert still equals to health. Intriguing concepts, especially when marketed as Eagle Eye (carrot ice cream, due to carrot’s penchant for improving eyesight) or Muscle Up (spinach ice cream, keeping Popeye in mind as an ultimate celebrity endorser!). These do have an undertaste of vegetables in them, where the flavor is distinct enough to raise a delightful question mark on one’s tongue. But unlike some of my fellow tasters, I did not grimace and quite liked them. 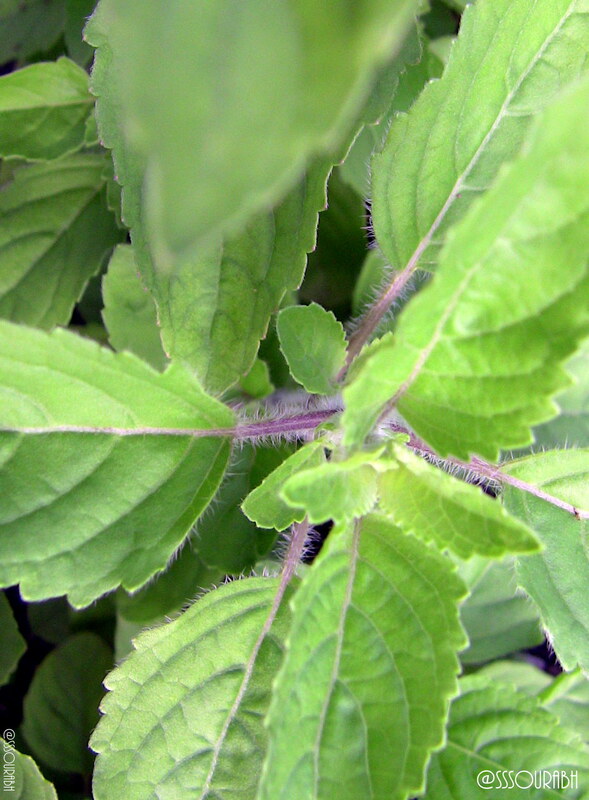 With mint leaves having strong positions in the ice cream and chocolate world, it is no surprise that ice cream makers think basil, oregano and lavender may have the same effects. What is not clear is that mint has a very strong refreshing feel to it, with a chameleon like quality to blend into everything from savory snacks to gum. But this is not true for its leafy friends. A quick gloss over a basil ice cream recipe may do the trick, but lavender ice cream for instance, tasted too much like soap to me. Perhaps this was because of my recollection of gagging at tasting New Tree’s lavender chocolate, which despite having a marketing story and associations of relaxation, seemed to have the consistency of bar soap. This is a classic case of who diversifies into who else’s foray first: beauty and body care first took the rights to lavender, so naturally our associations to a new concept of food and lavender is tarnished by this prior association. The joys of co-marketing! Tubers are so well known for their nutritious density, that it is no surprise that they have crept into the indulgent ice cream world. Potato ice cream tastes quite bland, but is increasingly popular and available in several metropolises, with a decadent recipe to try too. Despite my continuous wrath against pungent smells, it is ironic that I have an adoration for garlic. Something about its ability to punch the inside of my mouth a few seconds after I have bitten into intrigues me to try it on every dish. Hence my jaw-dropping excitement at trying garlic ice cream, where the icy coldness quadrupled the punching effect! It is sometimes combined with almonds, which is a crunchy complement to the delightfully awkward taste! California’s Gilroy garlic ice cream packs in the right flavor and is well known, so much so that garlic itself earns accolades by its own Gilroy Garlic festival! I have enjoyed the combination with caramel served at California’s The Stinking Rose, a fitting restaurant title for the whiffs that can tickle noses from a few streets away, and a festive eclectic ambiance. New Jersey has its own counterparts aptly titled The Garlic Rose, which delivers similar tastes and delights sans the detectable aroma and in a more formalized setup, giving garlic a unique respect that it deserves. 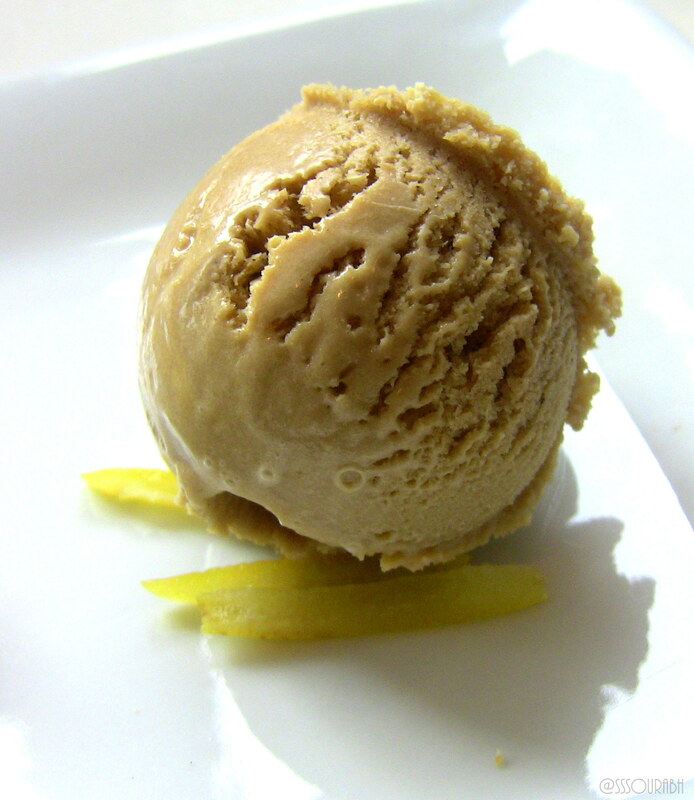 I am also fascinated by ginger ice cream, which has an undercurrent of strong flavor the same energy that ginger so aptly provides. Philadelphia’s Franklin Fountain provides the strongest one I’ve tasted, available in a variety of floats to deliver a fun, frothy and shake like experience. As an extension from vegetables, it is surprising yet encouraging to see tubers joining the bandwagon of health infused indulgence. I am not a huge follower of exotic cheese. Perhaps my penchant for colognes makes me instinctively turn around at the scent of fresh blue cheese, or pungent varieties that swirl around a cheese store. 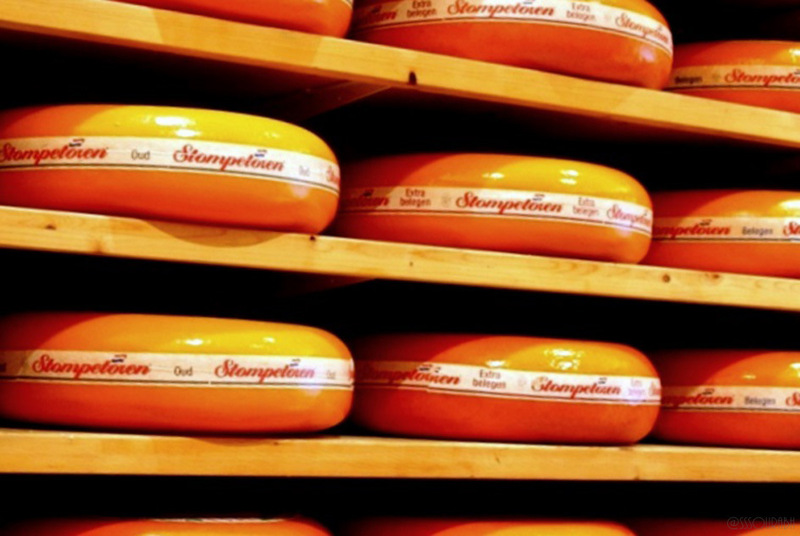 Which is why I stay away from the cheese induced ice cream varieties that I have seen, including one in a Netherlands suburb, which perhaps would have been the best to taste due to Holland’s skill for cheese crafting. Fig and goat cheese ice cream seems to be an interesting combination, as goat cheese is quite tasty and does not reek, and its unique taste can be mellowed into delivering ice cream associations with the presence of figs. However, blue cheese and shallot ice cream? Given that this is becoming an extension of the vegetable frenzy, I felt I may actually dare to try it some day, but the combination with blue cheese is enough to put me off, especially picturing the blend in the raw. Some of my family and friends who are adorers of both would think otherwise and yelp in delight at the concept. The recipe however seems interesting, I would perhaps just need to wear a scent mask. 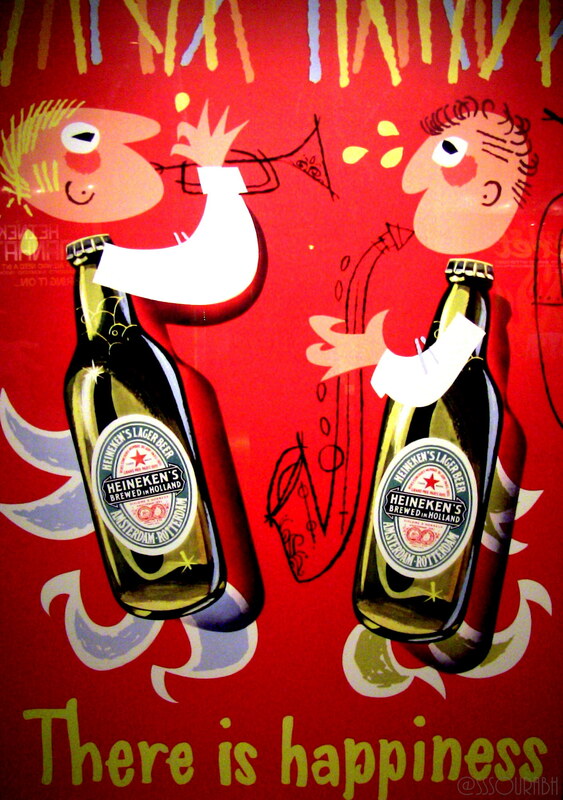 Health effects aside, you can only imagine what this combination yields, although it is a terrific cultural extension to the history and legacy of beer, so well captured and witnessed at the likes of Amsterdam’s Heineken factory. 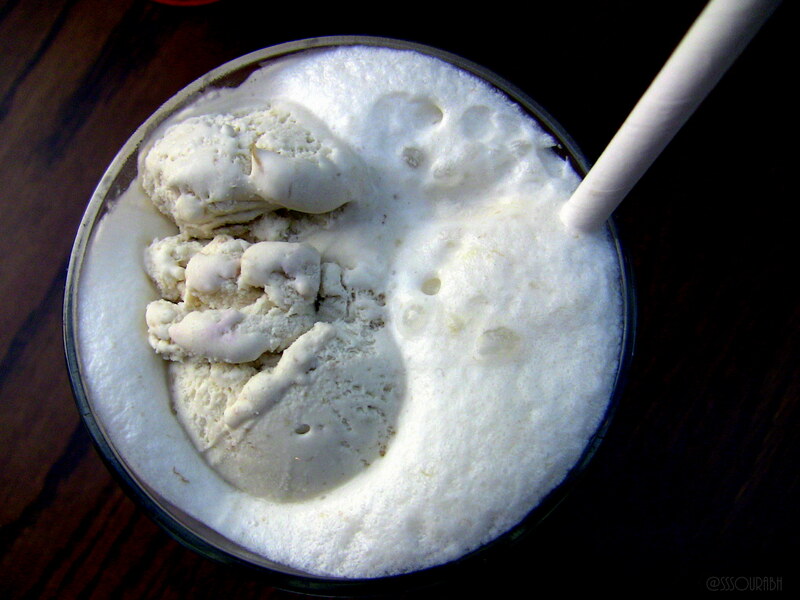 Beer ice cream, flavored with Guinness, was first tasted in Texan deserts. The entire scenario can soon change the way we perceive the quintessential cowboy and his beer mug… or ice cream cone. Perhaps that is why some have chosen to concoct this one at home, giving rise to a paradoxical new category: a dessert with an age bar. Amy’s is the leader of this trend pack, does have a witty online portal with circularly flying cows that seem to depict the aftermath of their signature flavor! Cute. The taste itself is a little sour, almost bitter, and unlike the delightful puzzling look one get’s after eating the aforementioned vegetable ice creams; this one in fact does raise a bit of a frown. The only good thing is that its not infused with bar snacks; the last thing I would want is an awkward ice cream with a weird undertaste and with pretzels in it. 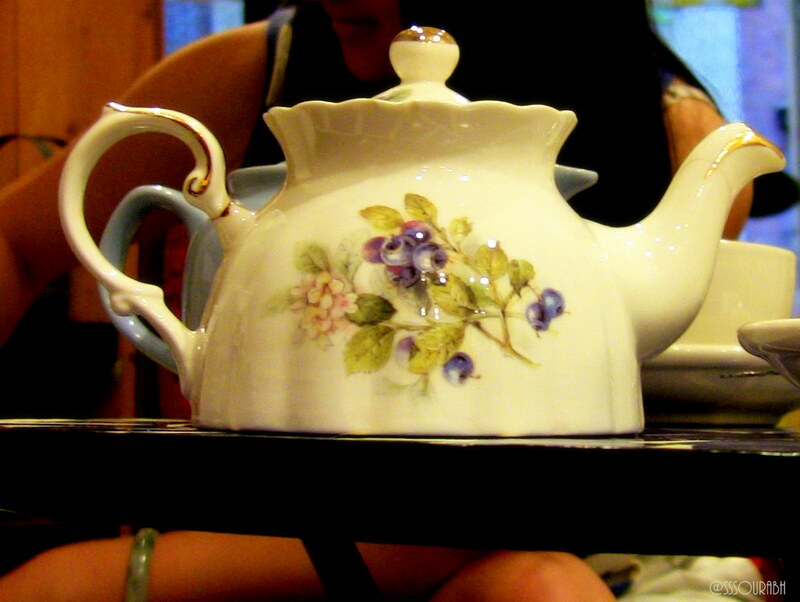 A hot cup of tea exudes so many aromas, and delivers a surreal sense of tranquility when consumed on a tired afternoon. Replace the soothing warmth with the punch of cold ice cream, and we have another twist on the classic. Green tea ice cream has become very accepted, courtesy of our fascination by all things exotic, or our habit for gaping and aping things we see by celebrity endorsers; Martha Stewart’s foray into antioxidant rich green tea ice cream, for instance. Early grey ice cream seems to be popular too, and tastes exactly how one would imagine it to: like a cold cup of tea with a lot of milk in it, and ultimately frozen! An interesting pairing is served at Manhattan’s Salt Bar (a bar setting for a tea themed ice cream? ), where the visibly grey earl grey ice cream arrives sitting on lemon and with a lemon tart (which I am not too fond of). So, tea is the new coffee in ice cream, since naturally if coffee can successfully transfer itself into ice cream (and chocolate, and candles, and everything that everybody adores about the bitter yet arousing scent), tea cannot lag too far behind. Thus far, paradoxical combinations have ruled the roost for ice cream extensions, but some are so bizarre that they simply cannot fit into juts one category. 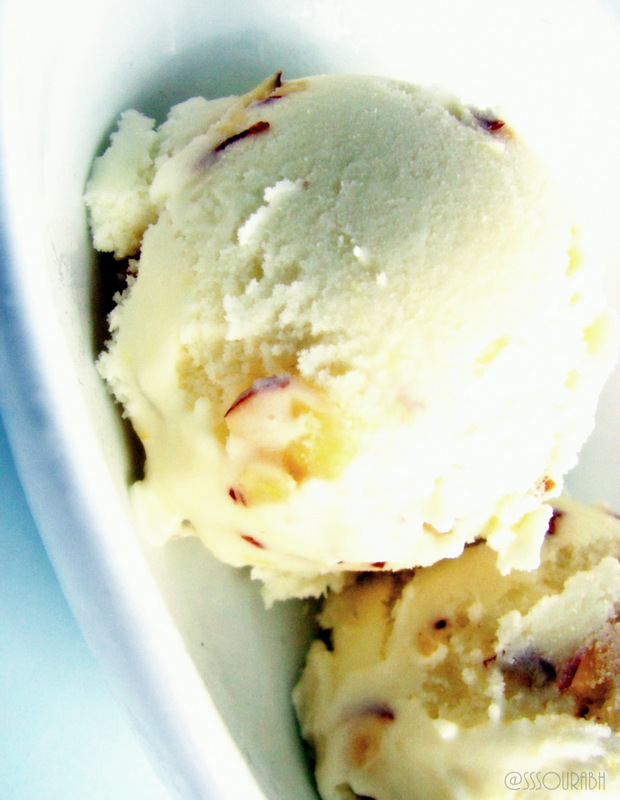 Once such example is olive oil ice cream served with sundried tomatoes. A combination that looked at in another context would make many grimace instantly; but the adventurer in me, along with my accomplice the Foodonymph, absolutely loved the concept. It plays an interesting trick on your senses, since you would expect olive oil, but really it’s like tasteless ice cream that leaves an olive oil residue on your tongue. And it is served elegantly served at an aptly titled New York lovespot, Dirt Candy, translating metaphorically into vegetables (think about it). Another tasty yet paradoxical wasabi ice cream falls into this list too, often paired with sweet rice or another sweeter Eastern delight, or sometimes with green fruits to give it an aesthetic appeal. Some frown at the concept, but its powerful, simultaneously spicy and icy taste was a strange, unique but unarguably delicious experience! I’ve tried it in Chinatowns all over the Americas and Europes, and find an accurate translation in New York’s Sundaes and Cones. Once again, the power of this taste was in the paradox, of bringing something that people cannot bear to let sit on their tongues for more than a few seconds, with something that soothes the entire mouth. It is however just the tip of the iceberg when it comes to wide array of Japanese ice creams to choose from! No, this is not Willy Wonka’s three course bubble gum that got Violet Boregard bloated into a blueberry due to the glitch in the desserts arena. 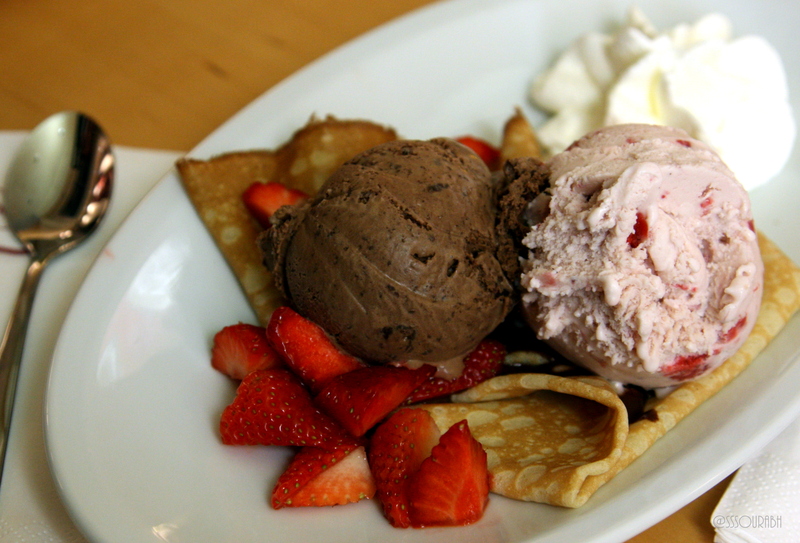 Rather it is a curious twist on a meal that effectively translates into ice cream. For instance, everyone’s tried peanut butter and jelly sandwiches, but to have peanut butter crackers with jelly ice cream? Creative indeed, courtesy of Continental, Philadelphia’s popular lounge-by-evening brunch-by-Sunday spot. It was a dance with my taste buds, which often refuse to waltz with strawberry, but went wild with strawberry and peanut butter with a hint of caramel! Similarly I was perplexed but amused by the breakfast twist of ice cream with Brooklyn’s maple-walnut ice cream with pancake and French toast pieces. The part I like about this category is the fact that its offerings look like traditional ice cream, with chips and pieces in them, versus aping the entire origin. On the savory side of things, chicken curry salad may sound like a healthy alternative, but the recipe for converting it into an ice cream is one that spells bravery and lures one with its enticing prospects! Although these concoctions will never be a nutritious substitute, they will certainly be a taste replacement. So, back to the namesake question. Where’s my ice cream, mommy? 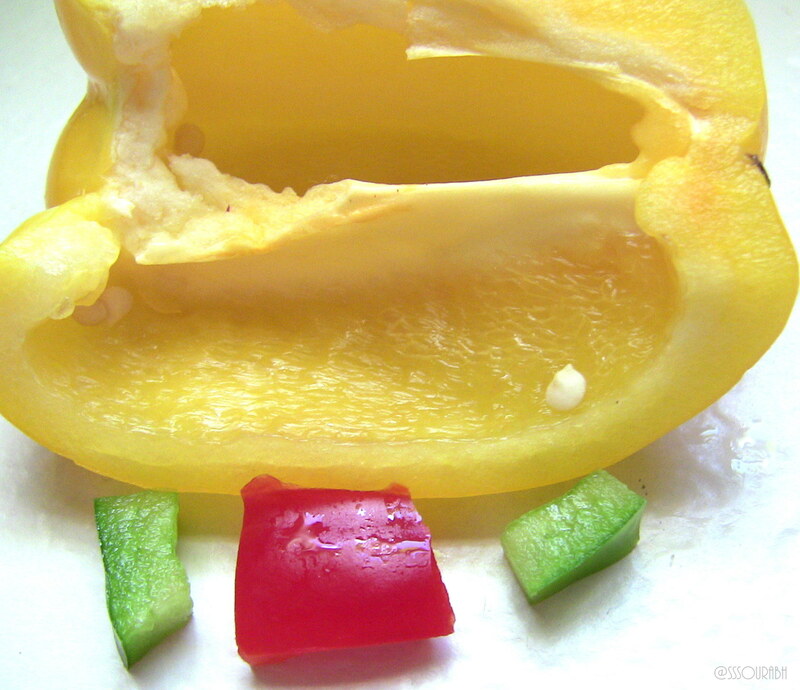 For what was ingrained in me as a child has been long forgotten, and has evolved so much over time that it has mixed up all my food groups, muddled up everything I learned in nutrition classes, and blurred my general perception of the different stages of a meal! Not that I’m complaining; I absolutely LOVE IT! Classics have flown out the window as the world seems to be teetering along a thin line of wanting to accept a new ice cream phenomenon or reminisce the vintage days of yore. I’m often caught doing both. A successive article plots the evolution of ice cream over time, with what I feel is an apt forecast on what oooh, aaah and ugghh inducing reactions to be prepared for. Paris Fashion Week kicked off yesterday, and Portugese designer, Fatima Lopes launched her spring 2011 collection. Hey! So funny, I’m just reading this post and I was at a dinner with other foodies and we were discussing the trend of unusual ice creams. I tried a beer ice cream that was definitely not for me, and a while back I had a basil jalapeño one. That was much better. 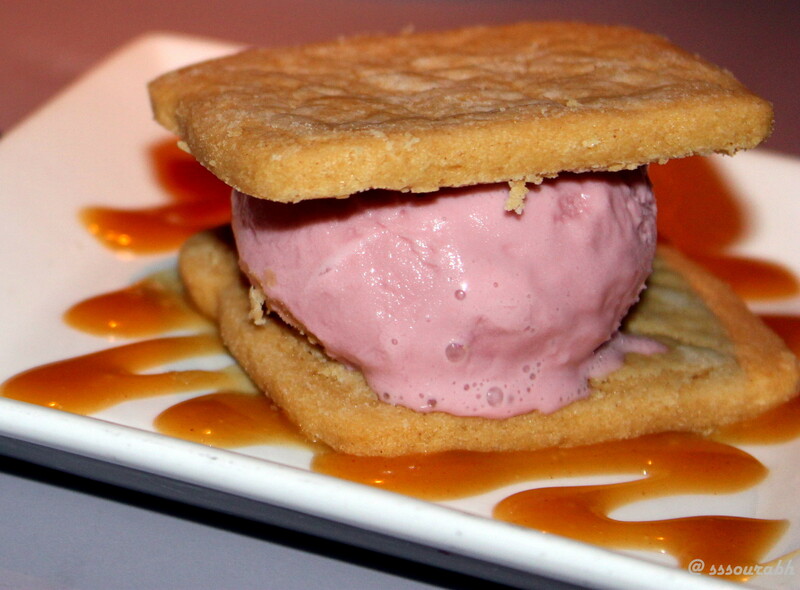 Awesome photo of the ice cream sandwich! 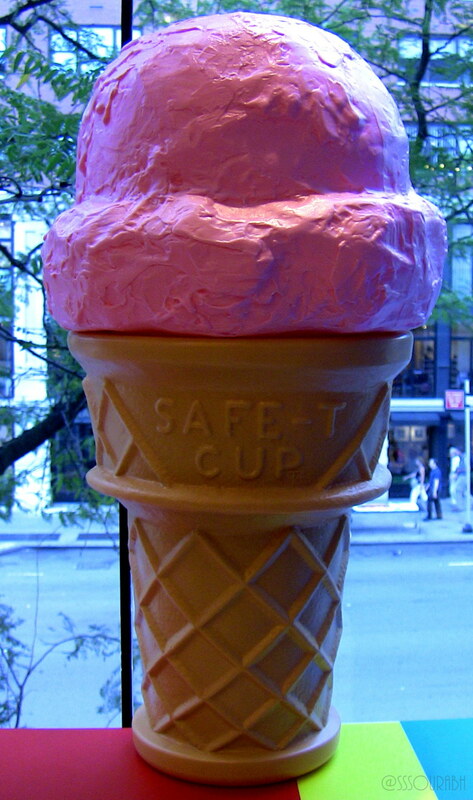 I know right, this ice cream craze has hit the roof and beyond. Its amazing though, I love wasabi ice cream, recently tried sesame ice cream, and quite like the vegetable ones too. 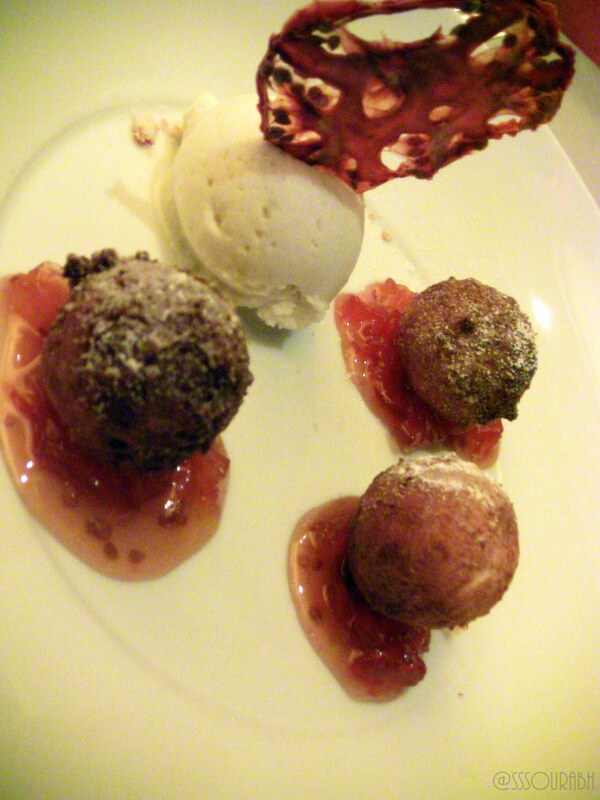 I also love ginger ice cream, garlic ice cream and all the spice/seasoning inspired ones. Makes moving back to chocolate a difficult task! Thanks for the photo comment and sharing!